Construction site managers and inspectors had a manual process to document their results and status. Slalom’s client/sponsor wanted to automate this process with a mobile solution that could be easily deployed and maintained. 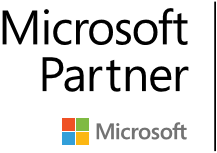 Microsoft PowerApps and Flow were the perfect fit. 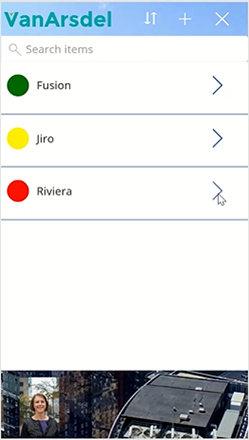 Slalom migrated the project data to SharePoint Online lists and quickly built an app in PowerApps. 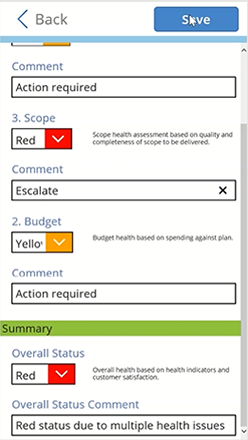 Using PowerApps Studio, Slalom customized the look and feel of the scorecard, adding conditional formatting based on project health indicators. Using Microsoft Flow, any project out of compliance triggers workflow and notification to the accountable executive. The new intake screen was deployed to project managers who could immediately access the app from their mobile device - phone or tablet - or on the web. With the data stored on SharePoint Online, further analysis and visualization of project data was accomplished in PowerBI. Project updates made easy. Email delivered. Data analysis enabled.